Click image below for a link to their website. 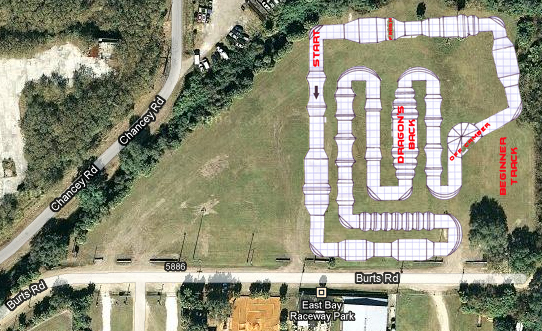 This track is in Sarasota. Don’t know anything else than what the website says.. I plan to check into it, and find out all I can.